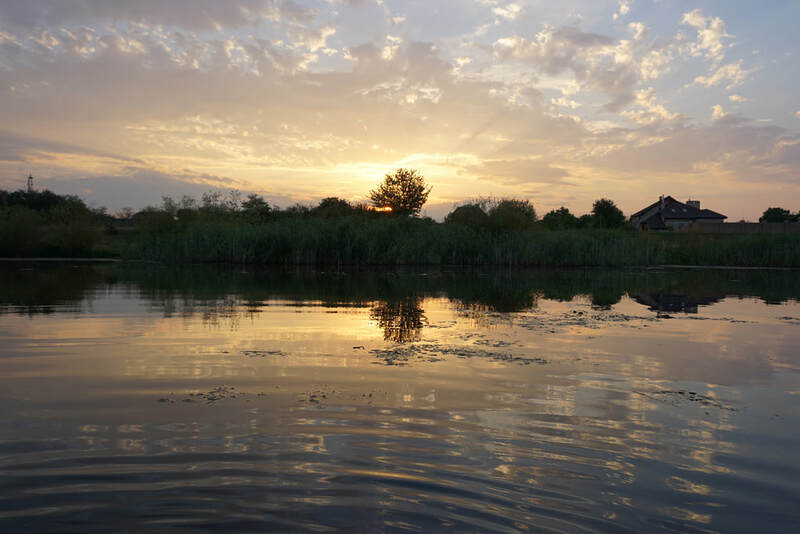 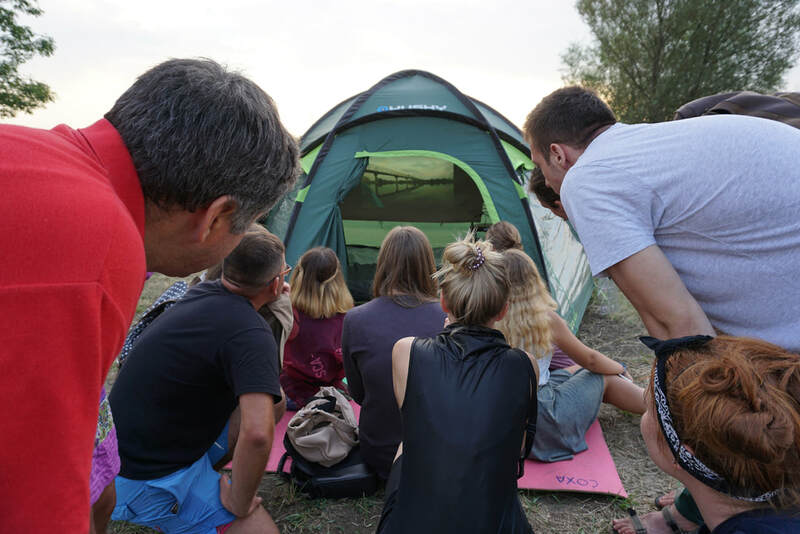 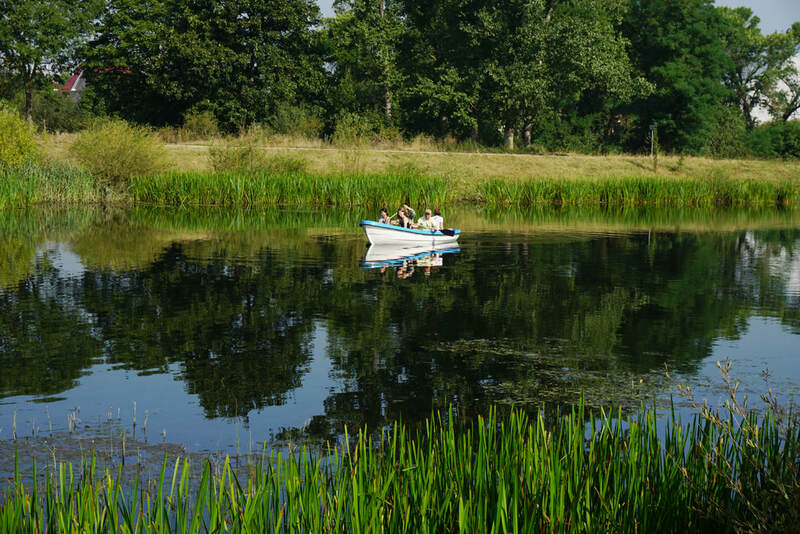 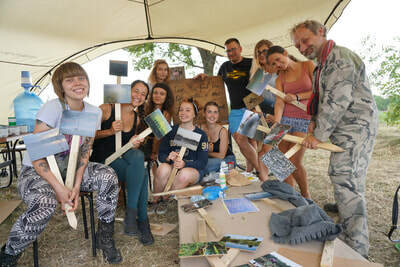 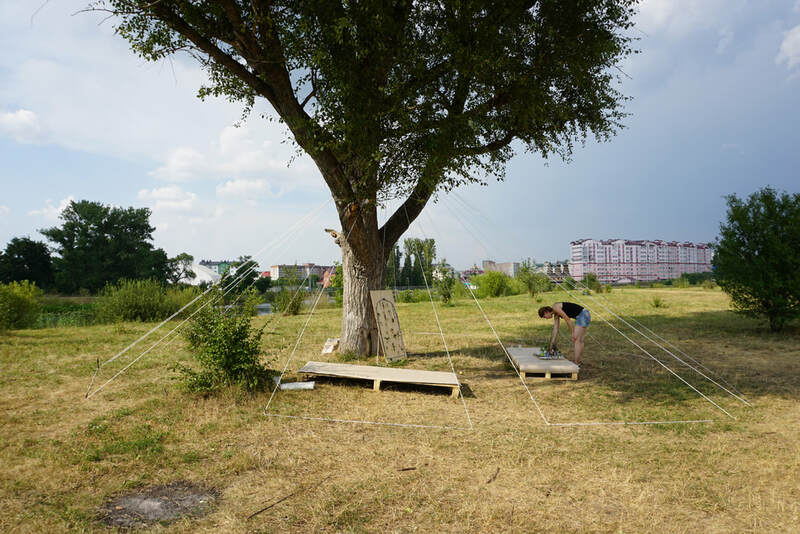 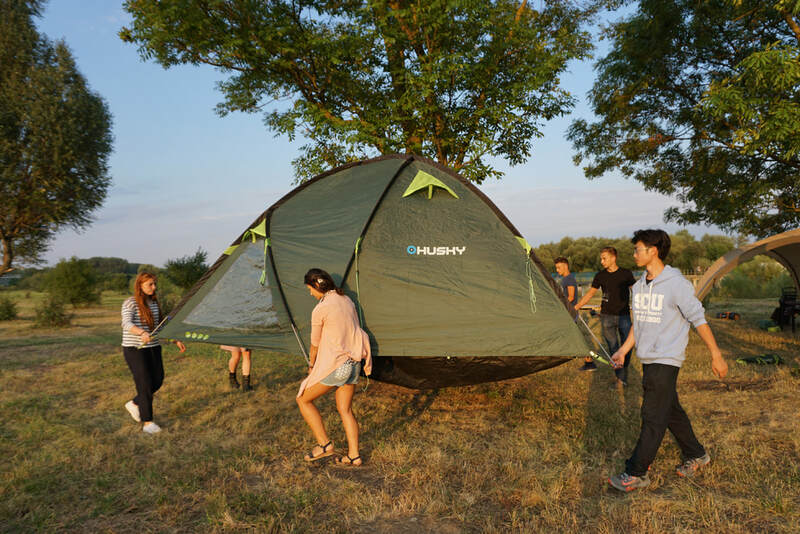 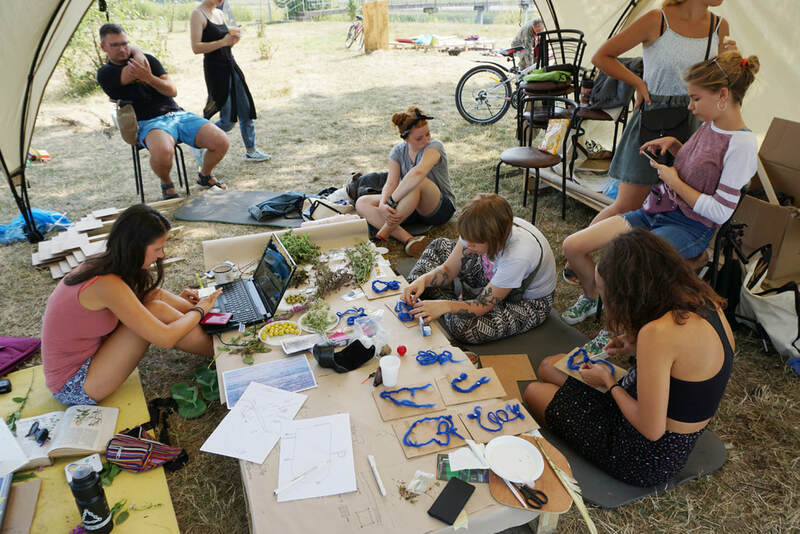 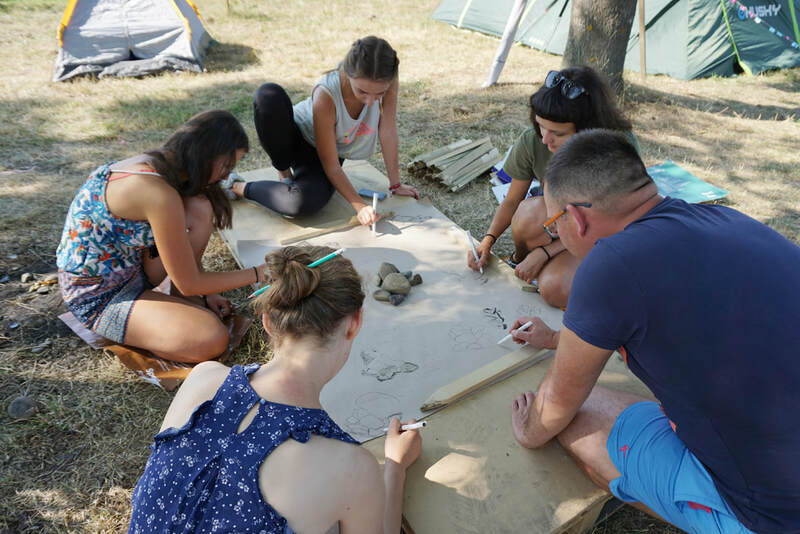 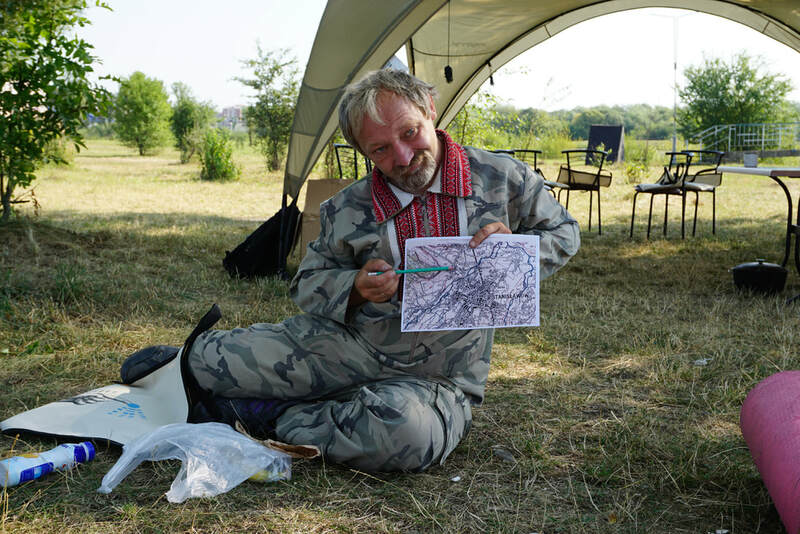 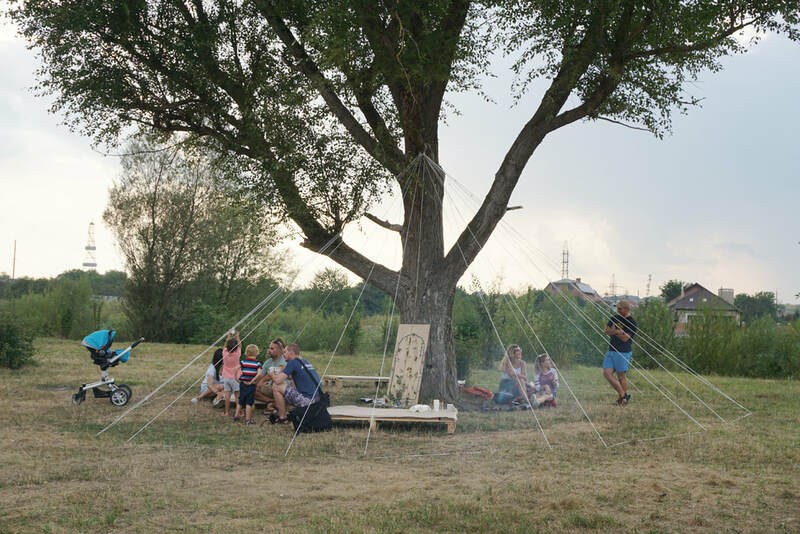 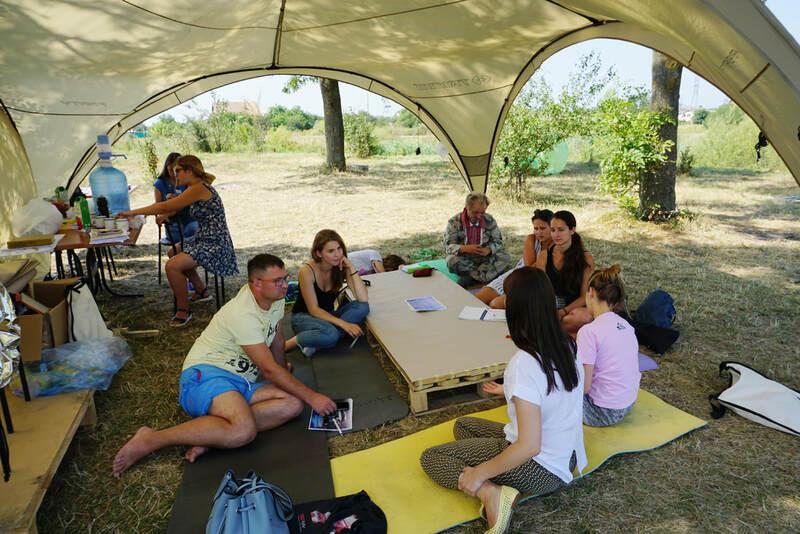 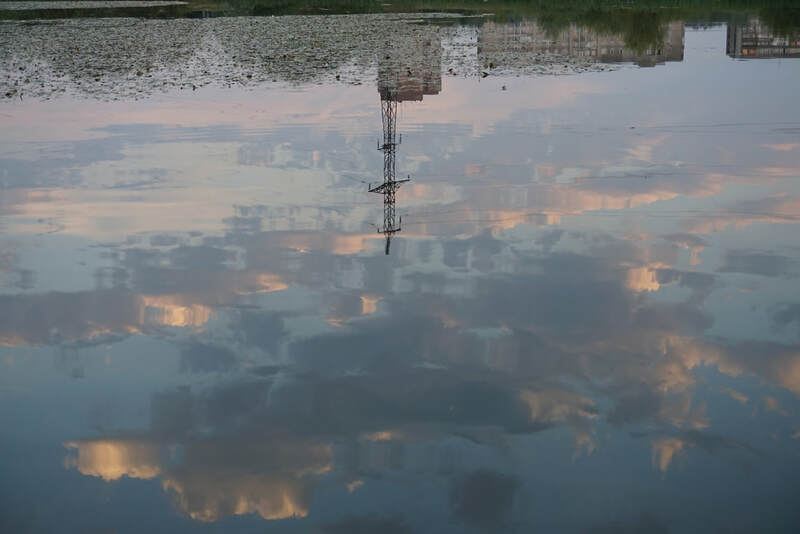 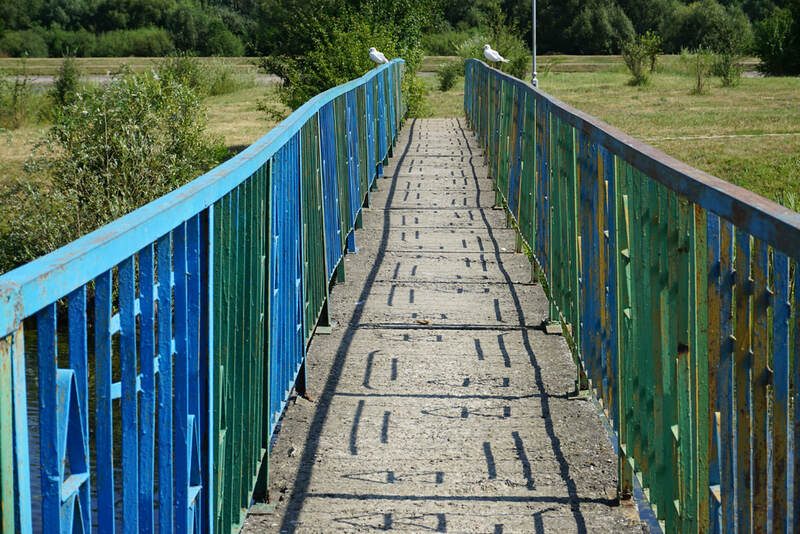 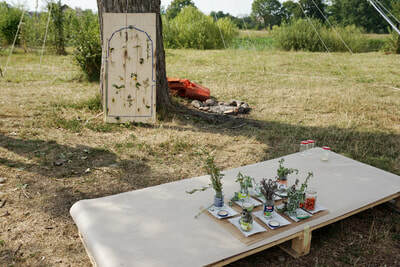 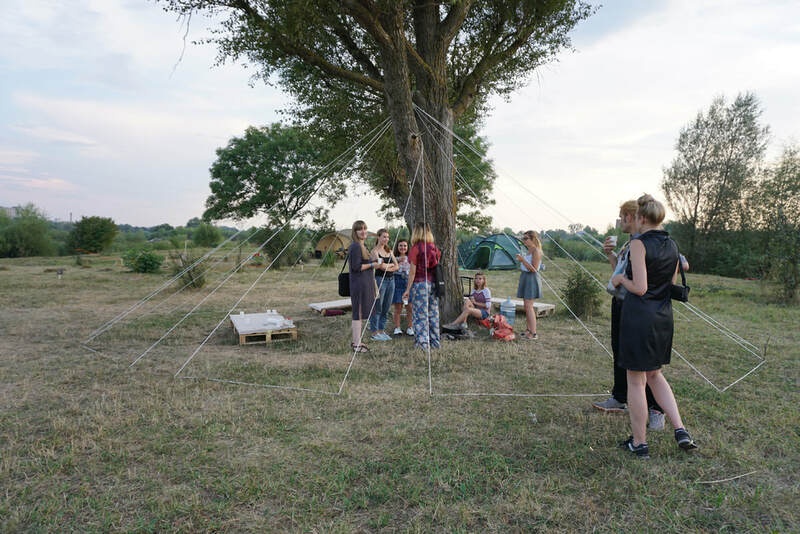 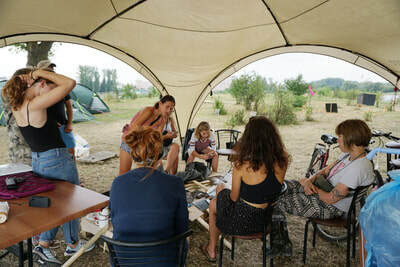 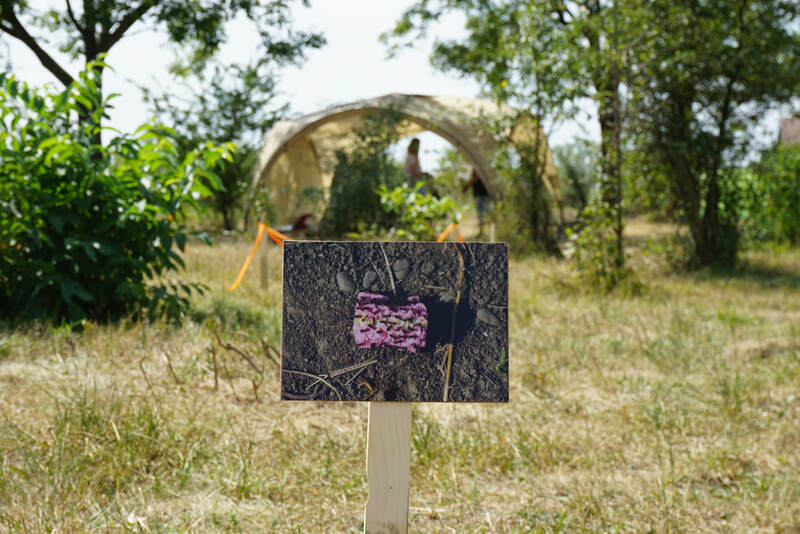 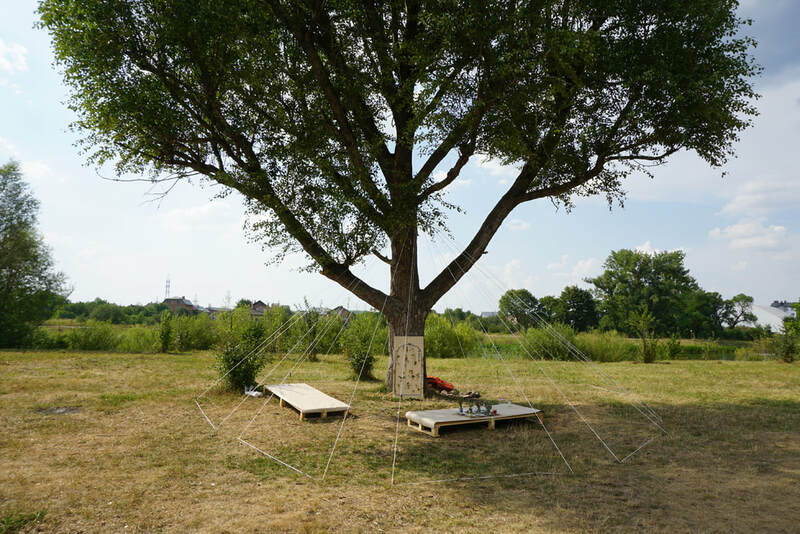 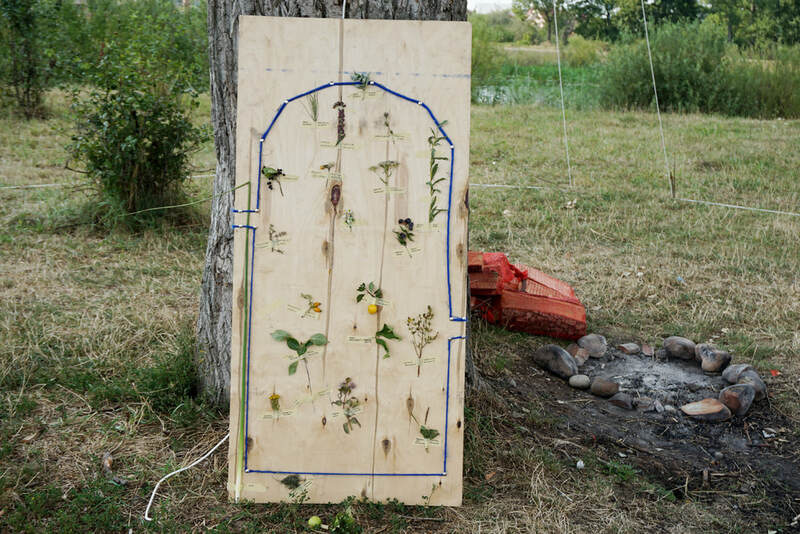 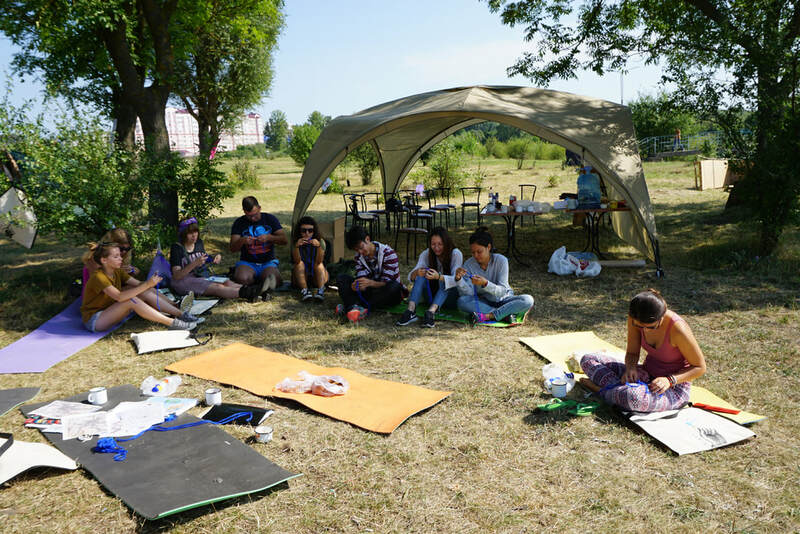 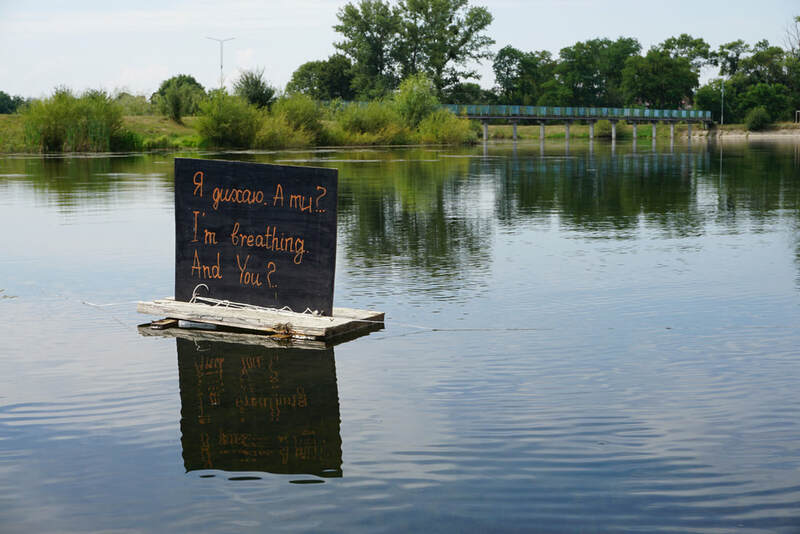 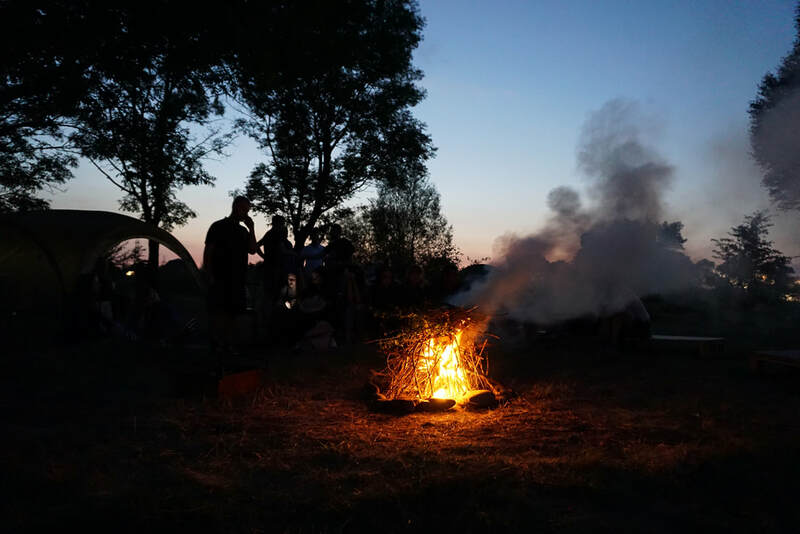 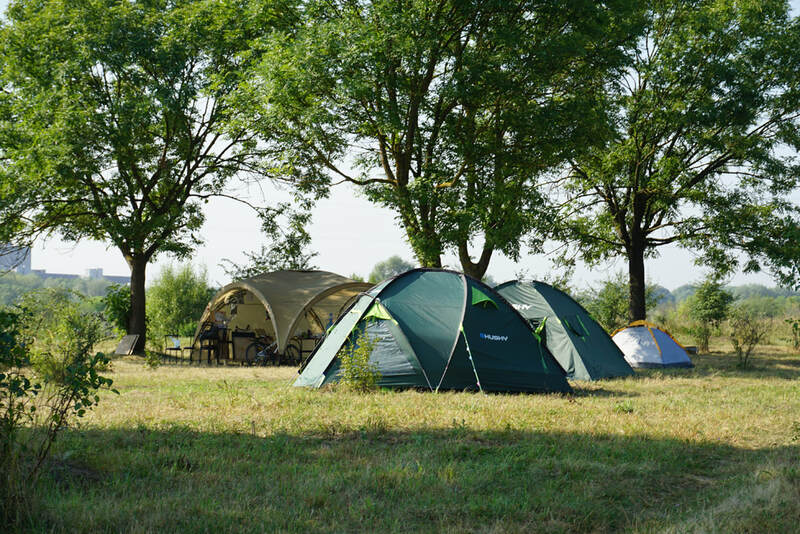 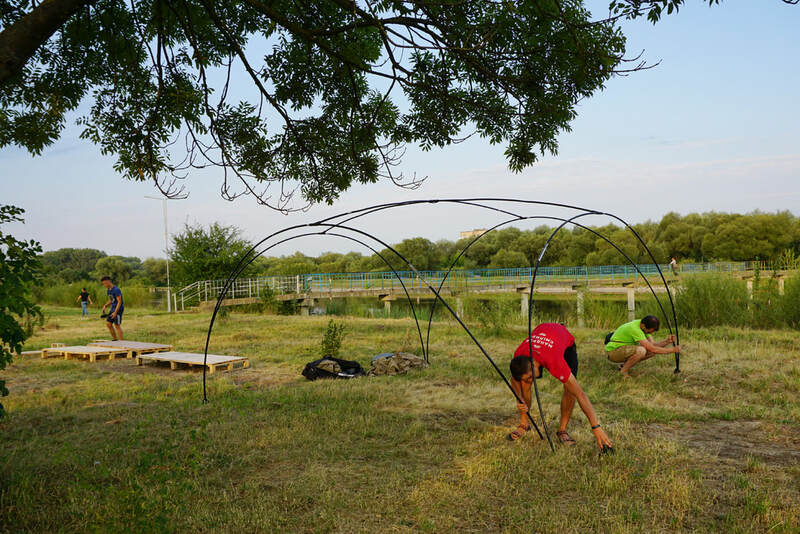 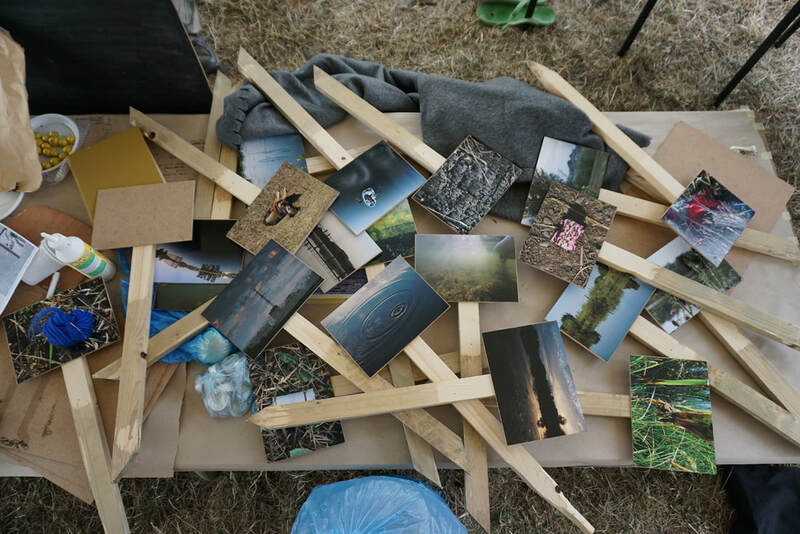 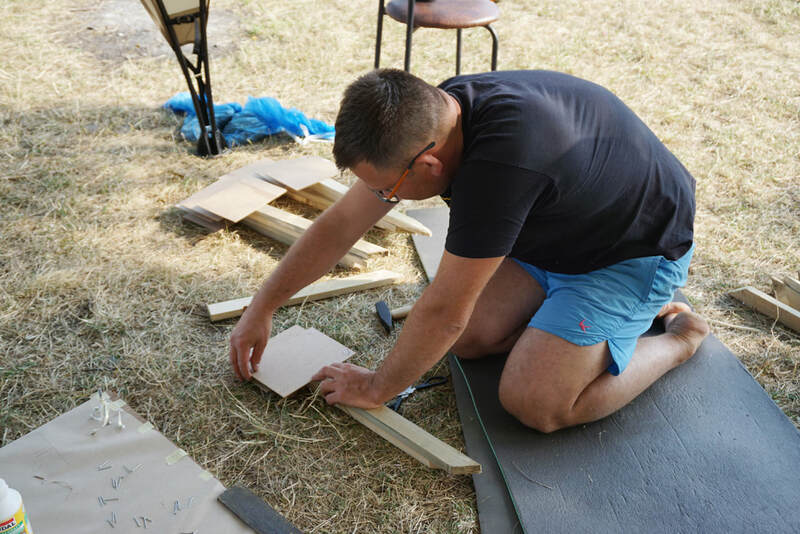 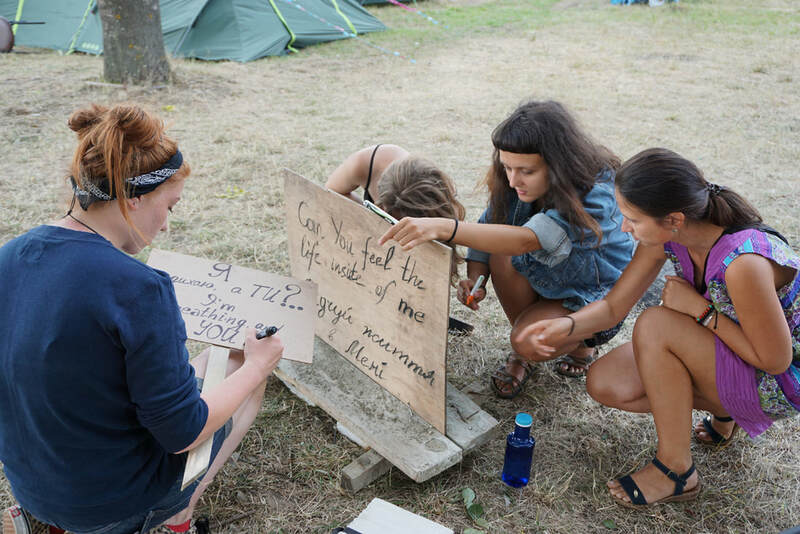 Натура-Кемп / Natural-CAMP: the act of collective creativity is a hands on collaborative artistic project in the island of the German Lake in Ivano Frankivsk (Ukraine). During 5 days participants including local artists together with social activists, engineers, biologists, urban developers, etc. 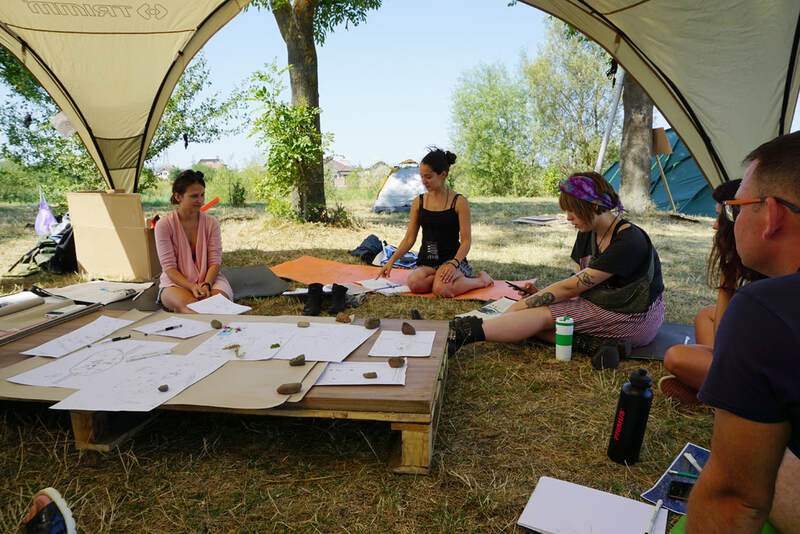 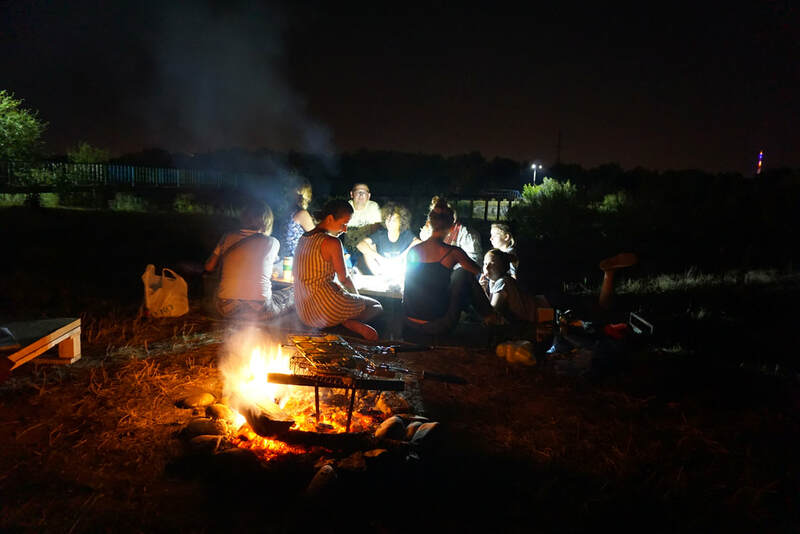 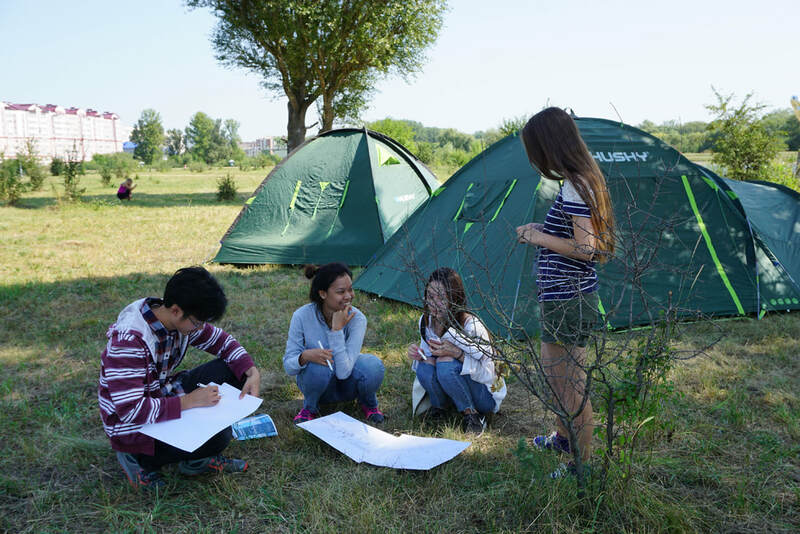 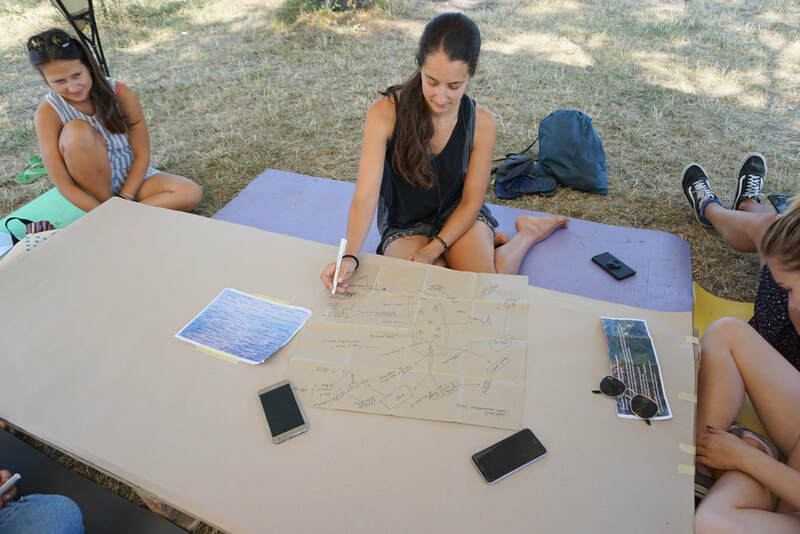 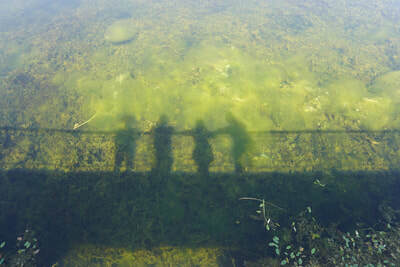 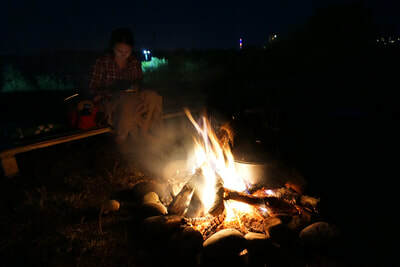 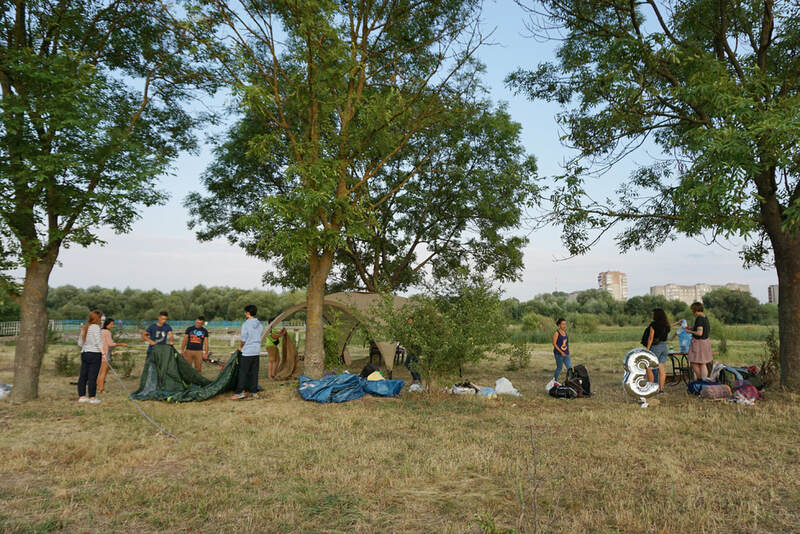 (selected in an open call) lived (camped) and worked together to imagine and feel themselves and the surrounding nature in order to revitalize innovative thinking and creative collaborative articulations. 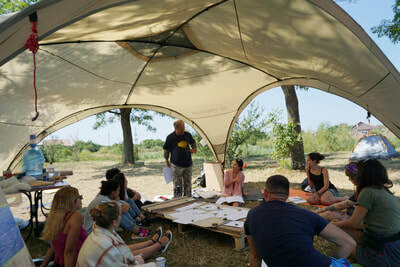 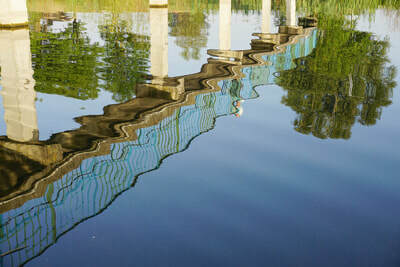 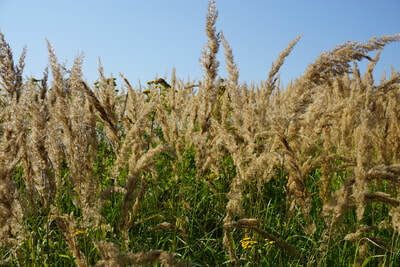 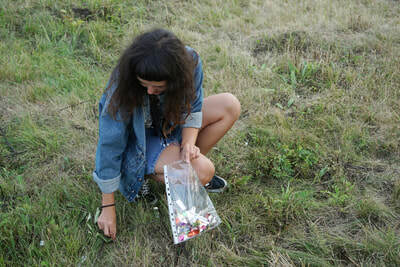 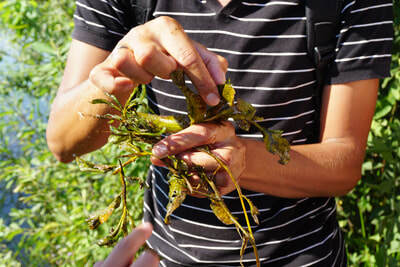 During this time, a number of scheduled artistic experiments, workshops, local experts visits, discussions, etc. 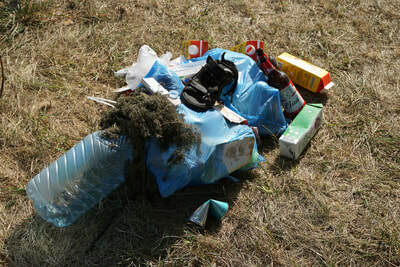 took place. 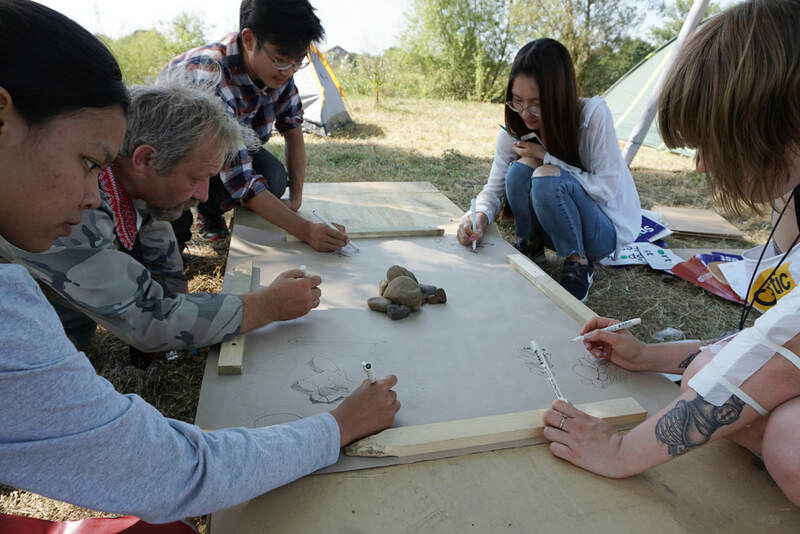 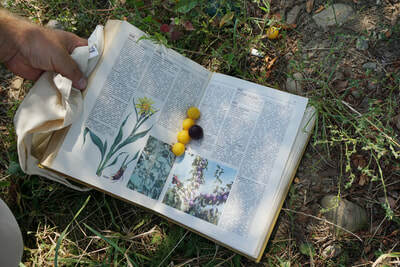 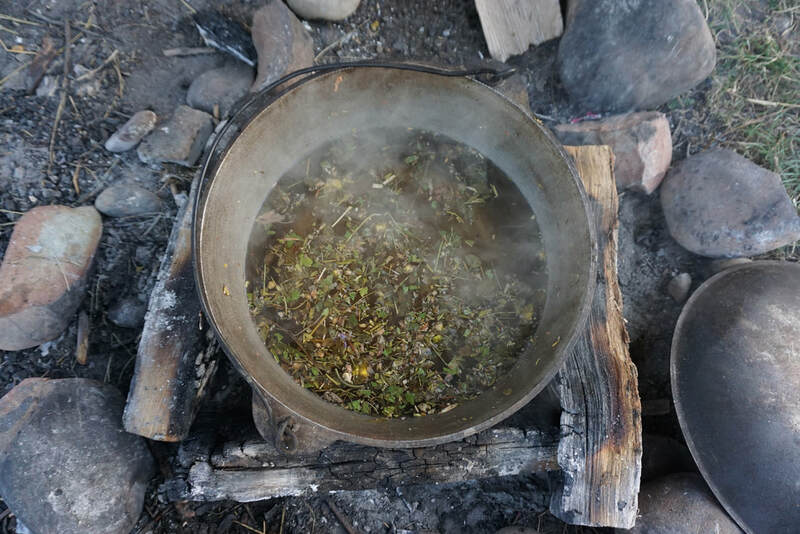 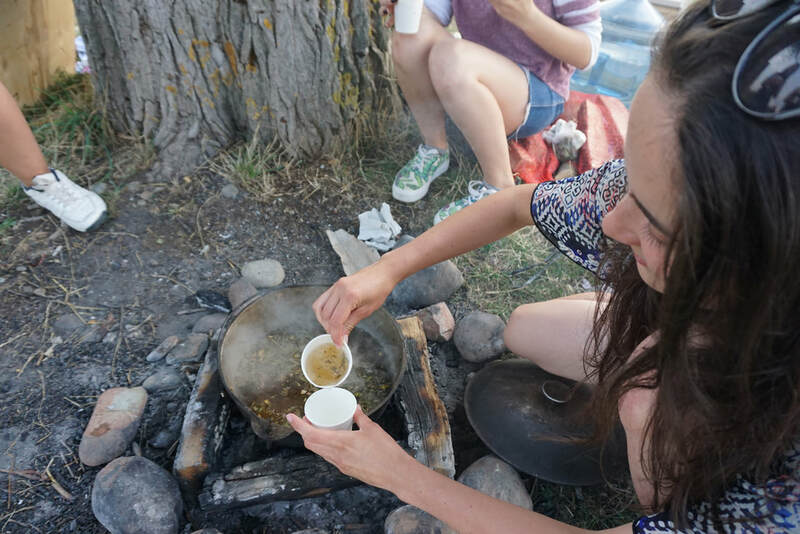 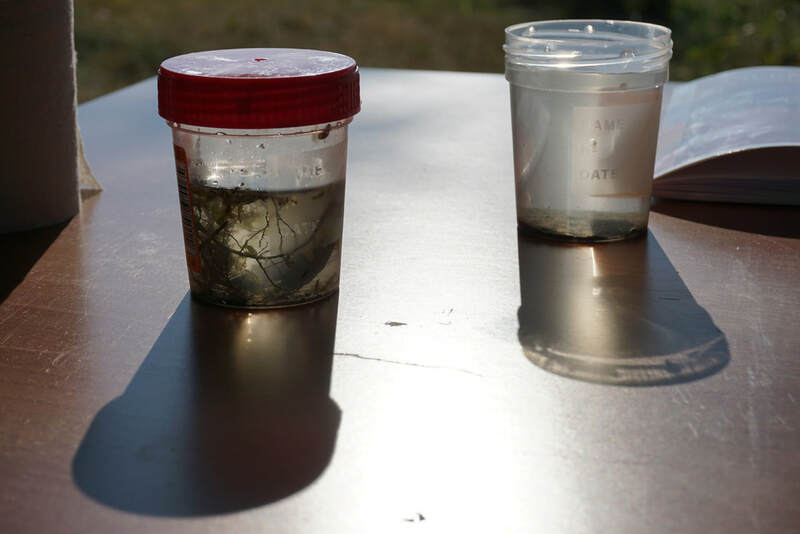 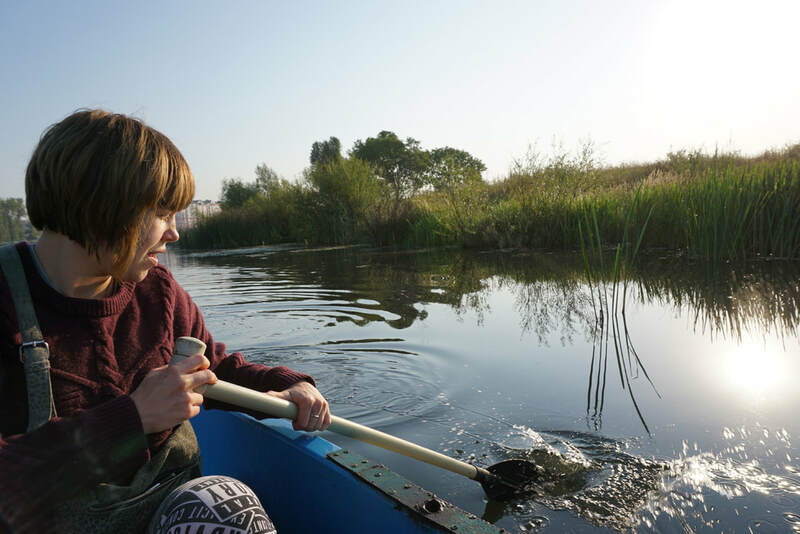 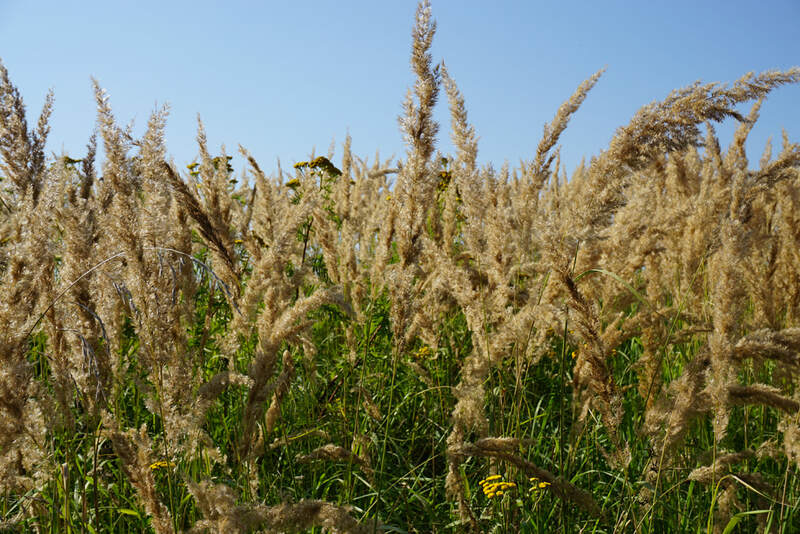 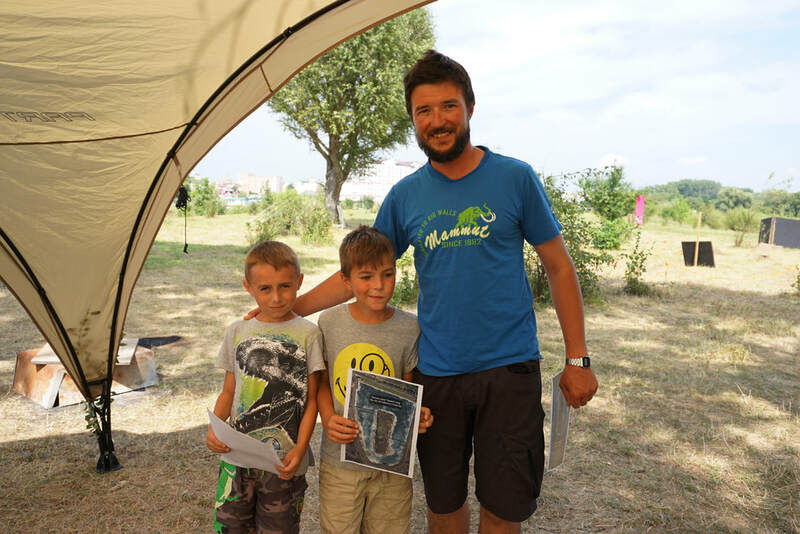 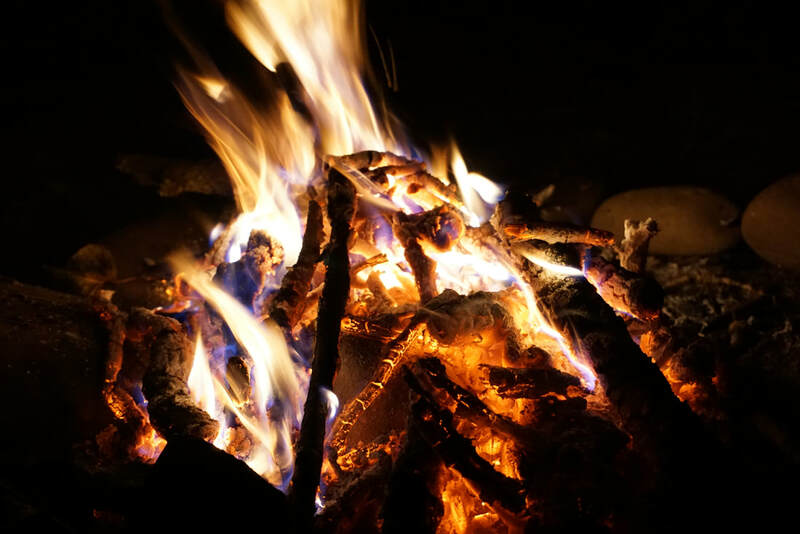 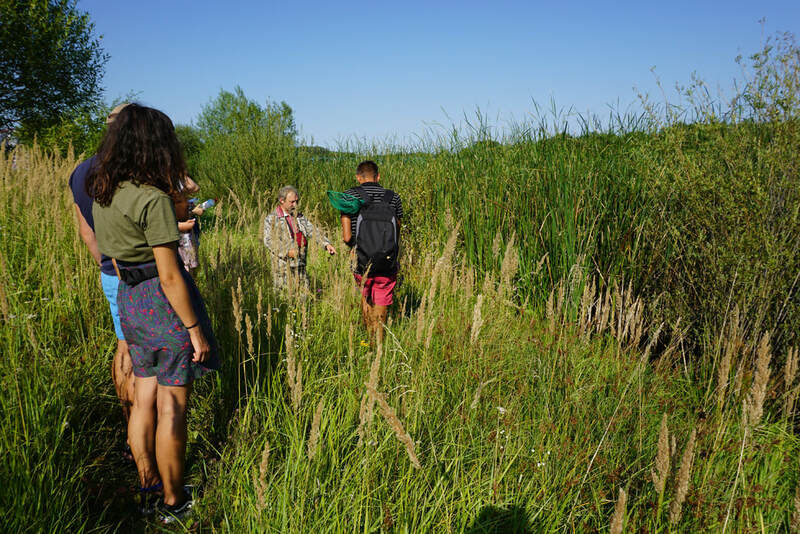 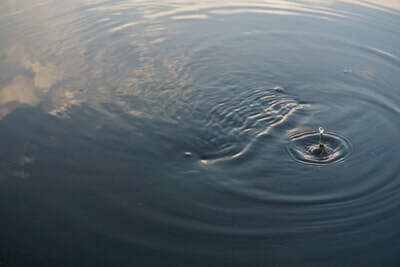 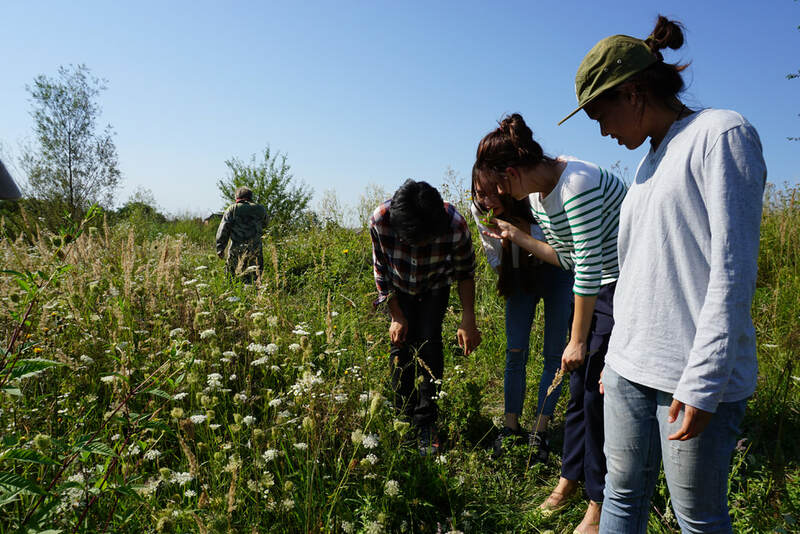 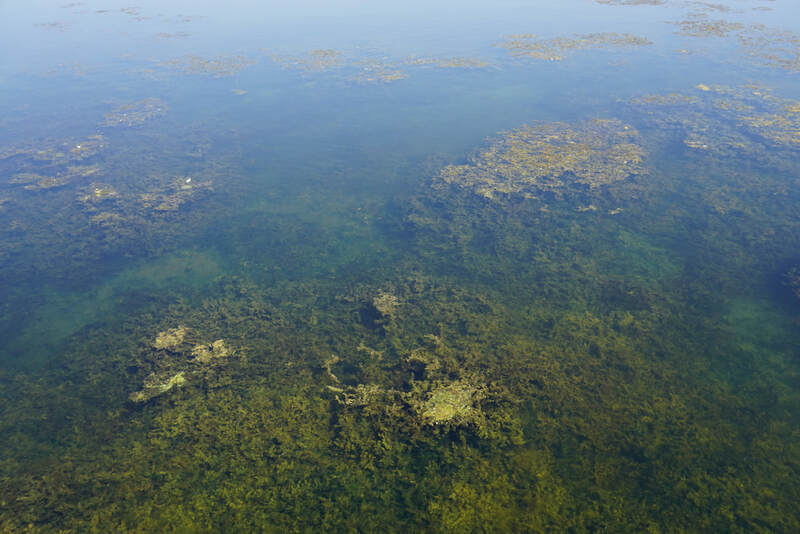 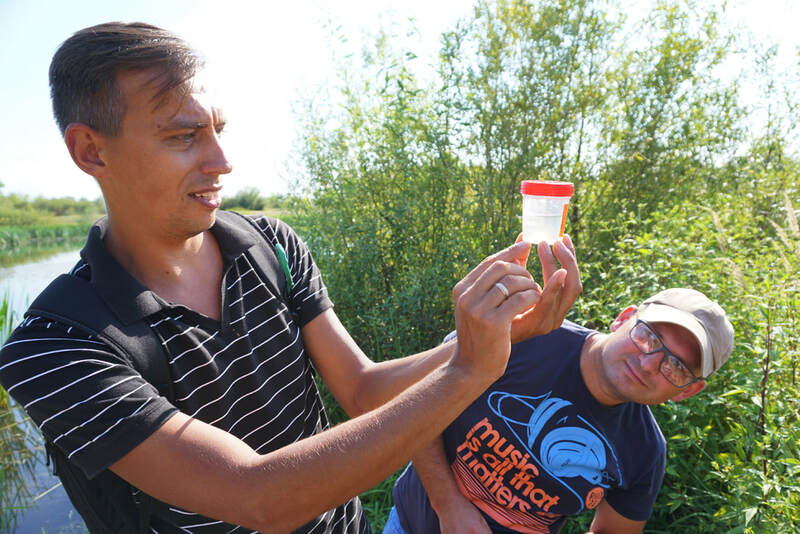 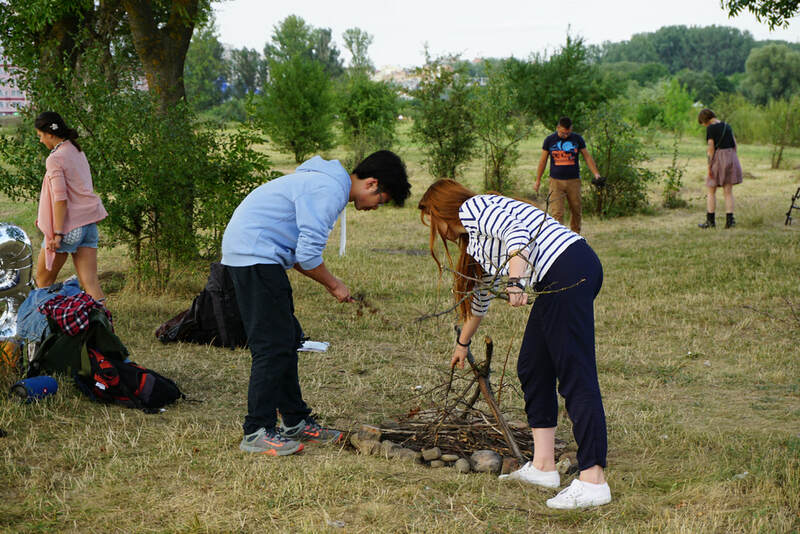 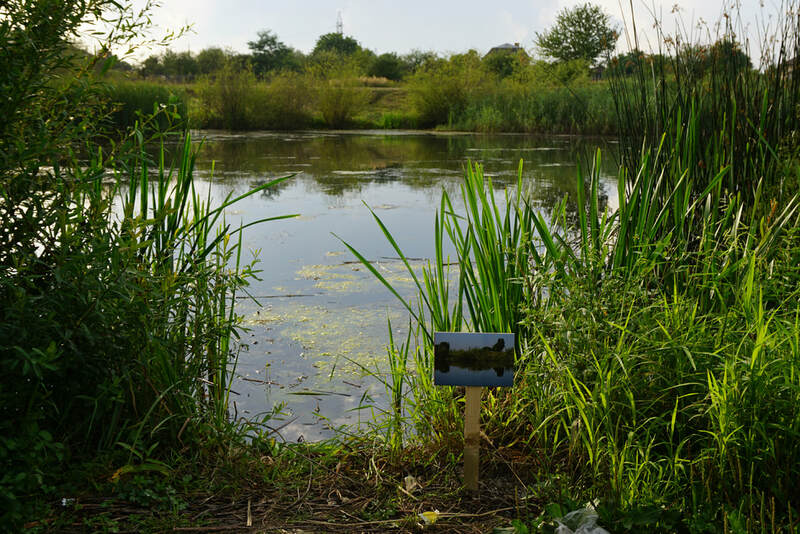 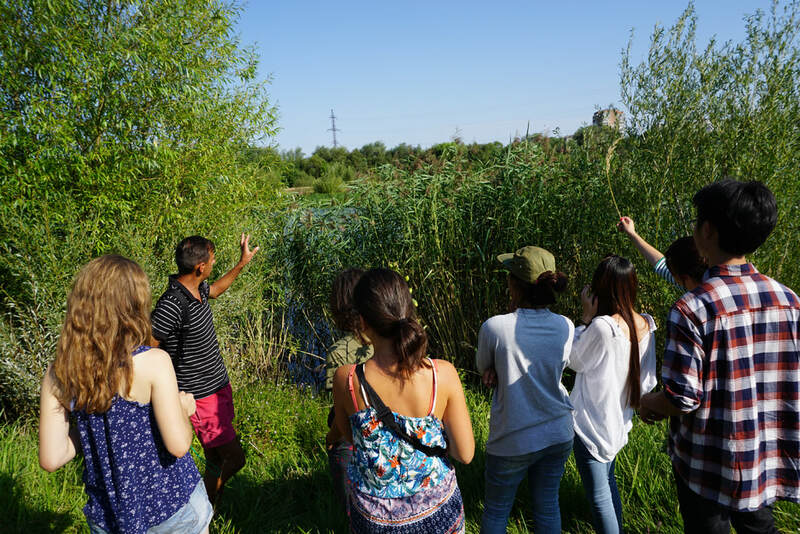 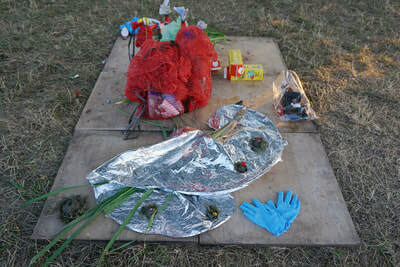 This experience provided an artistic experience with the familiar to enhance sociological and environmental consciousness and a number of skills and learning. 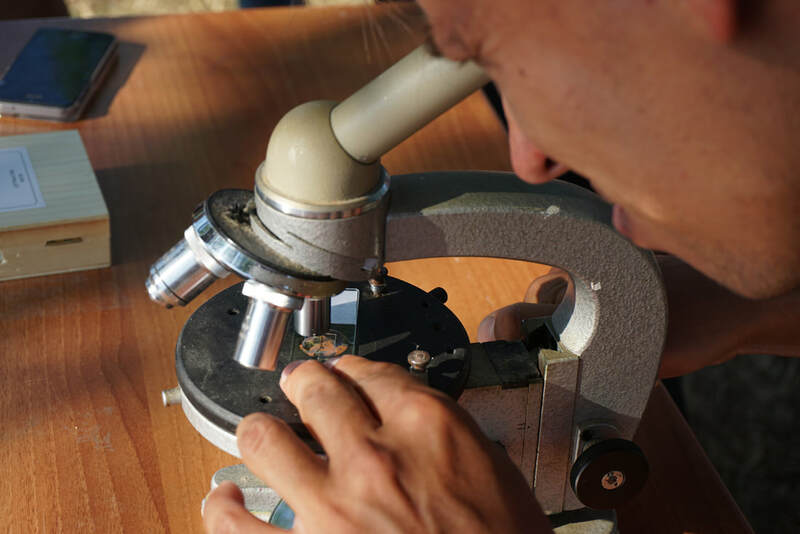 The ""artistic experiments"" followed a number of methods drawn from different fields of study to observe, experience and analise the limits between the tangible and intangible. 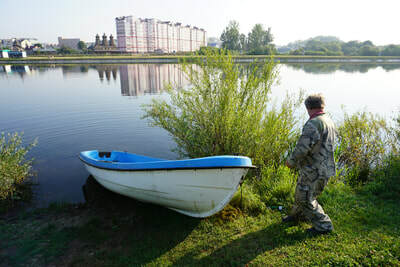 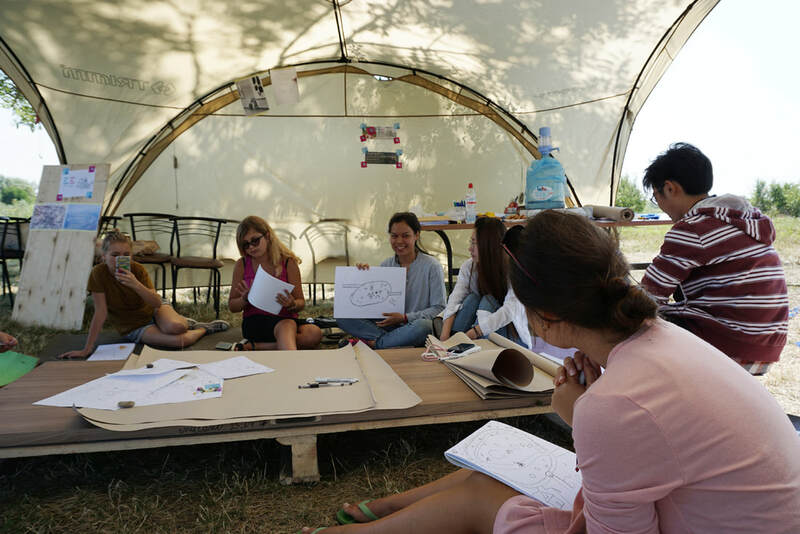 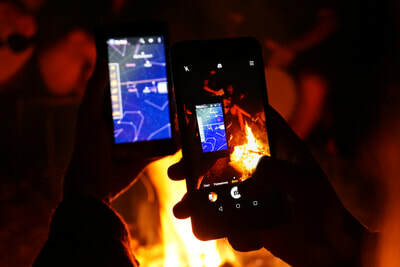 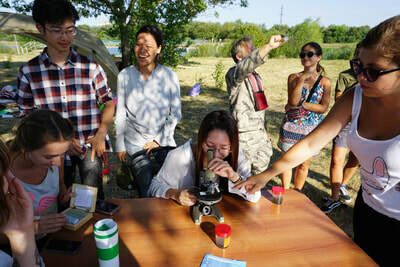 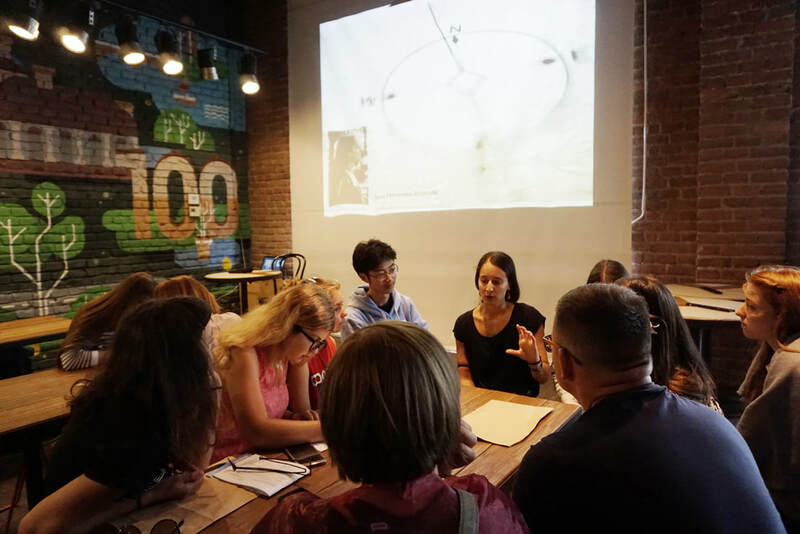 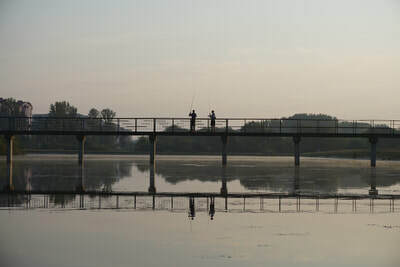 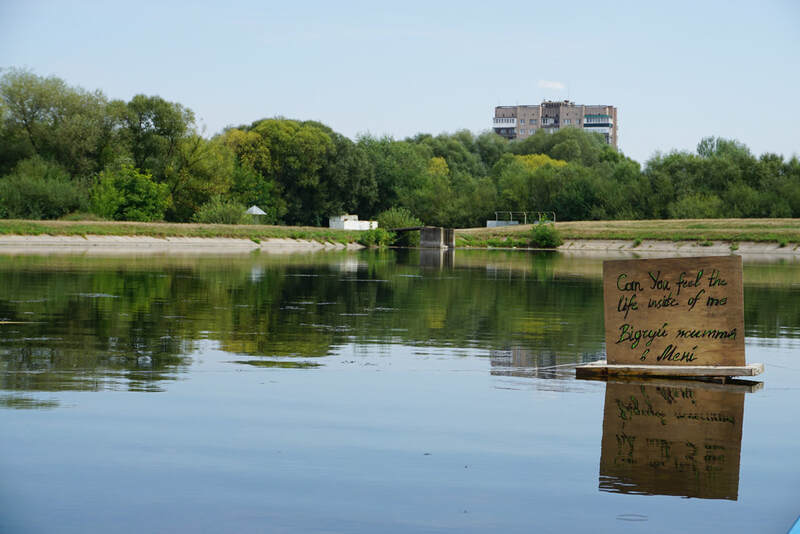 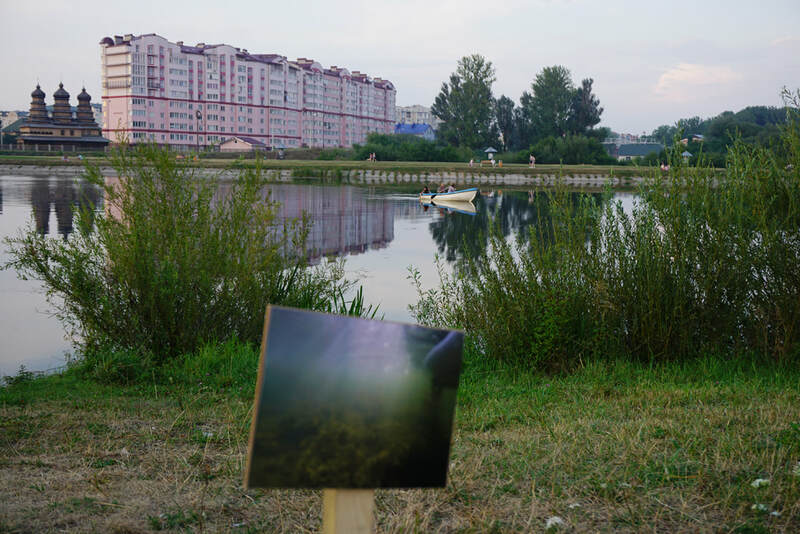 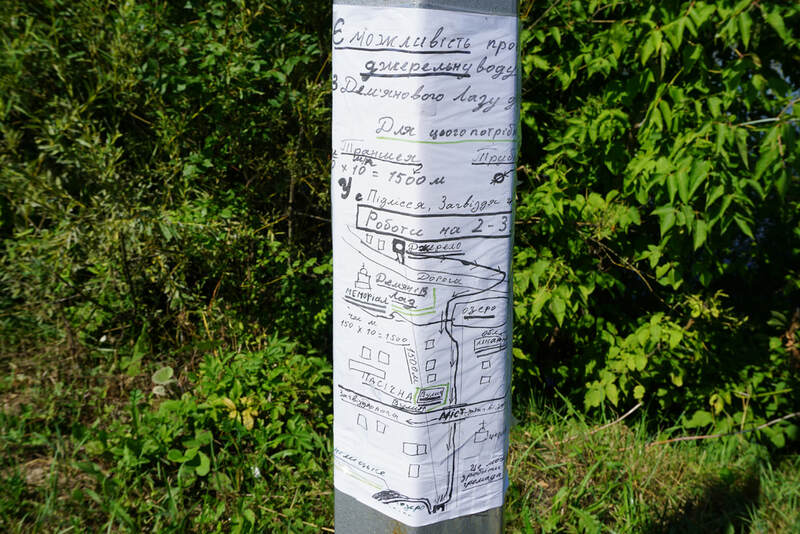 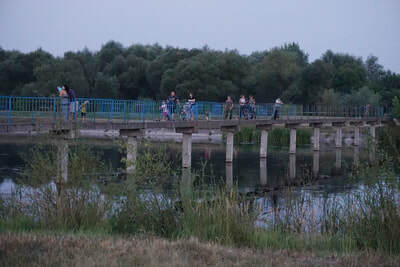 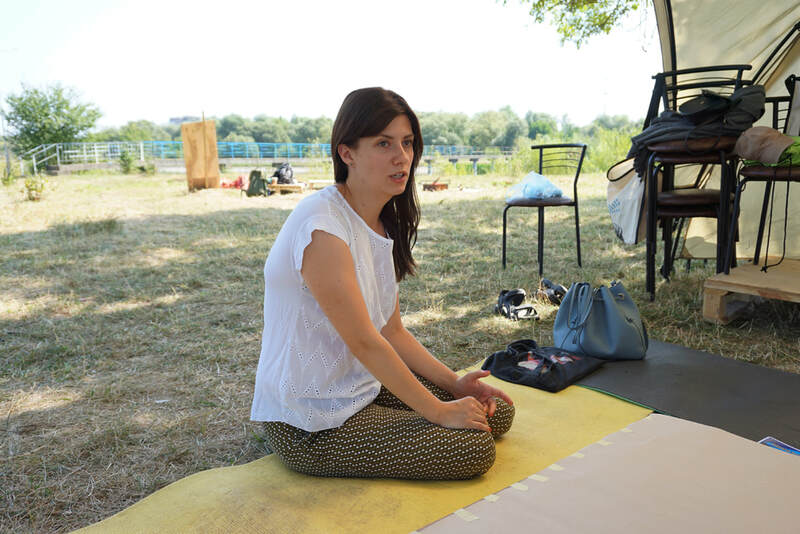 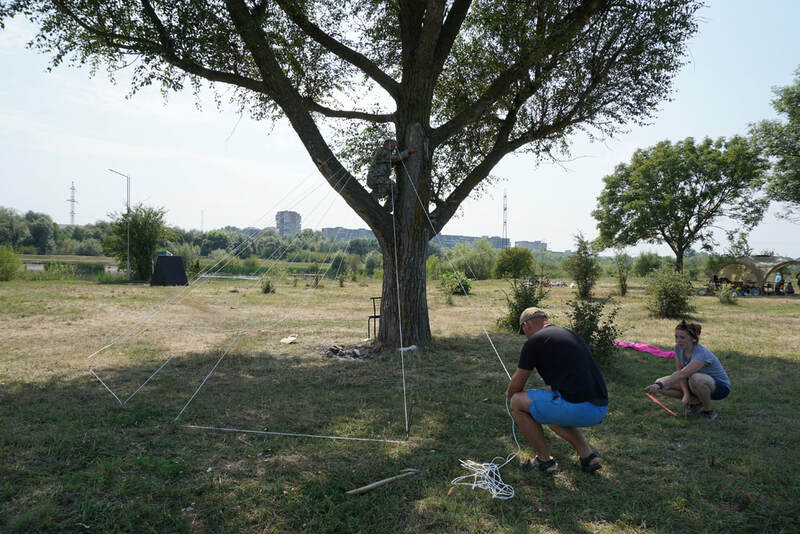 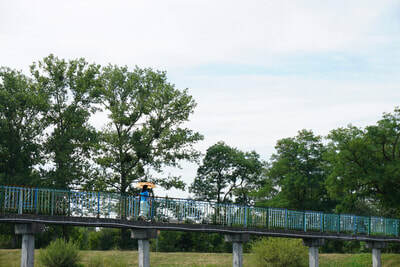 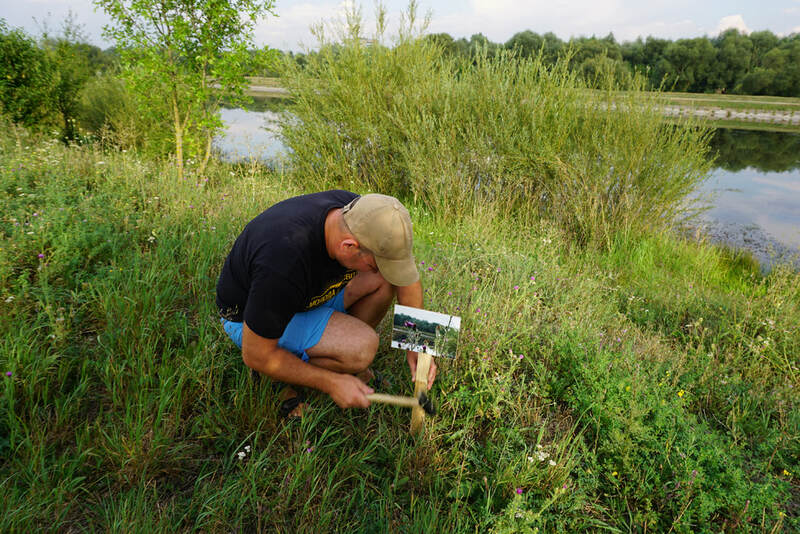 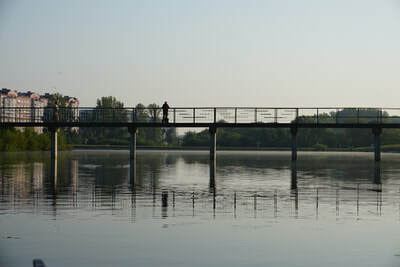 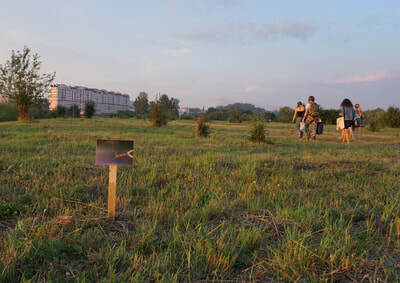 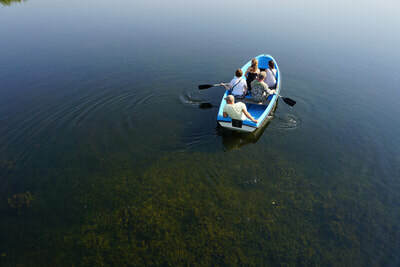 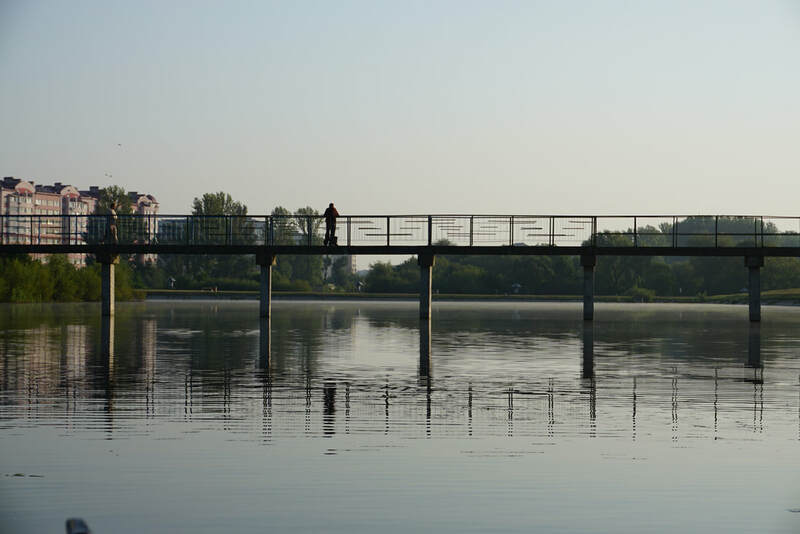 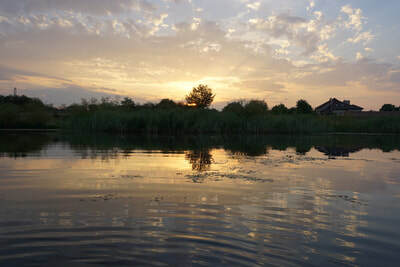 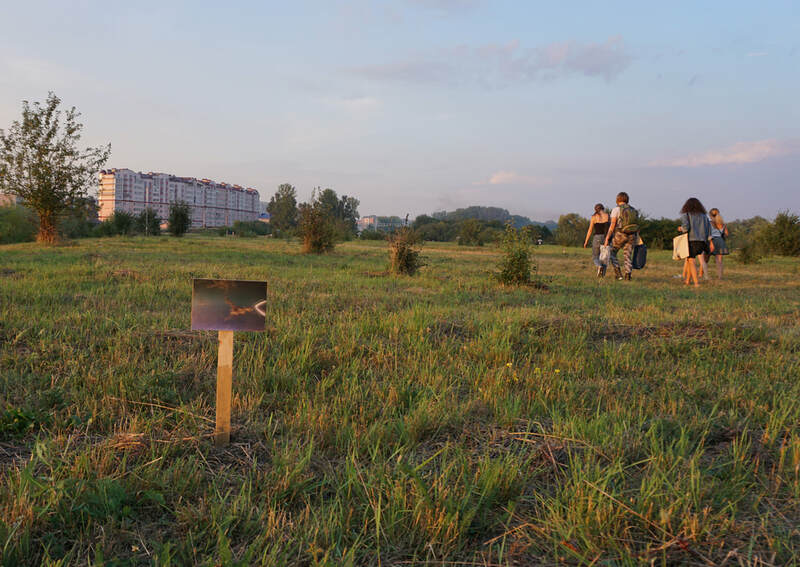 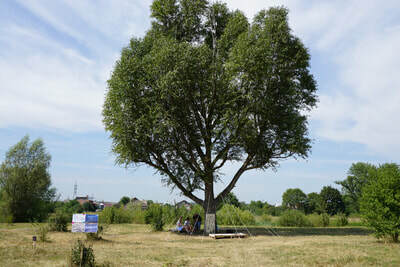 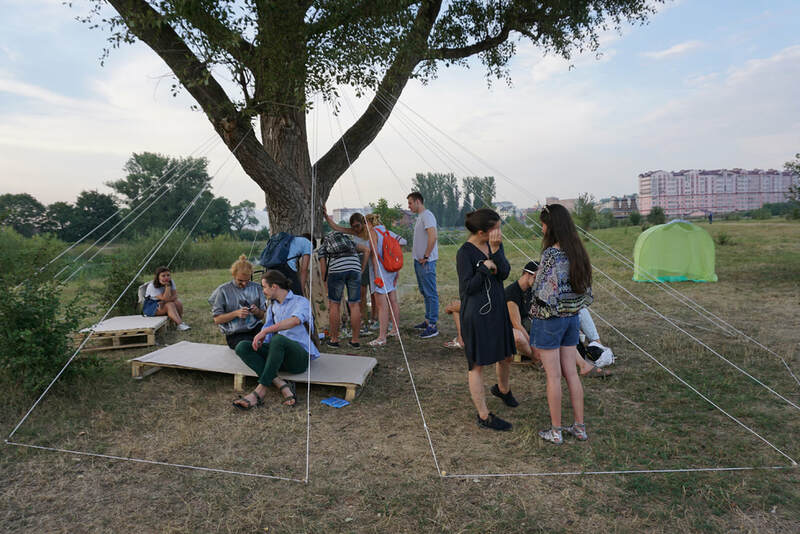 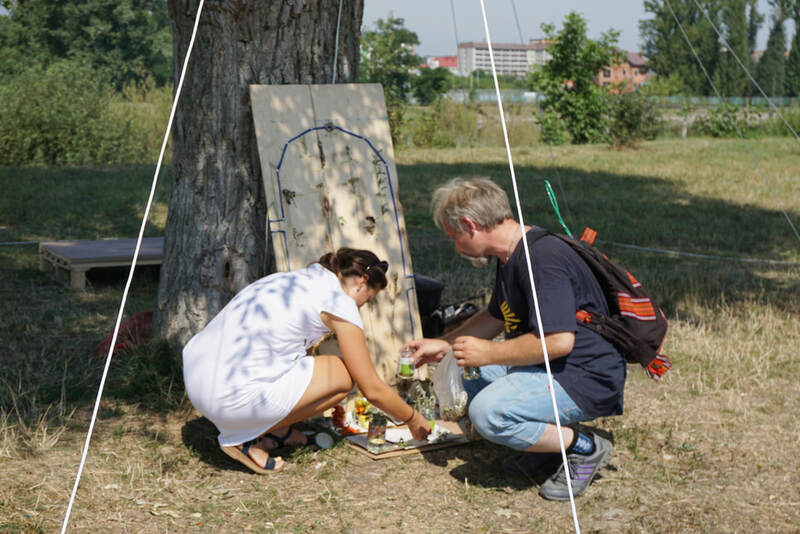 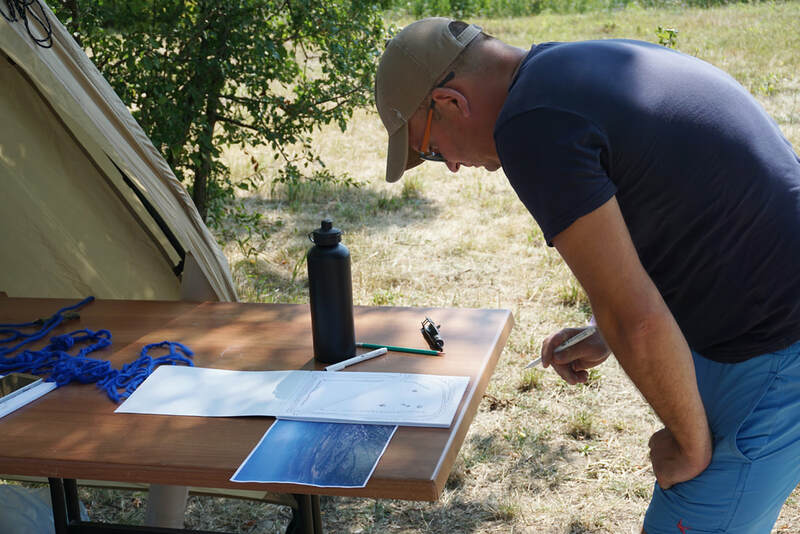 This process guided the participants to generate a number of collaborative public interventions in the area in/around the German Lake which presented to the public during the festival Сеанс Міського Сканування / City Scanning Session. 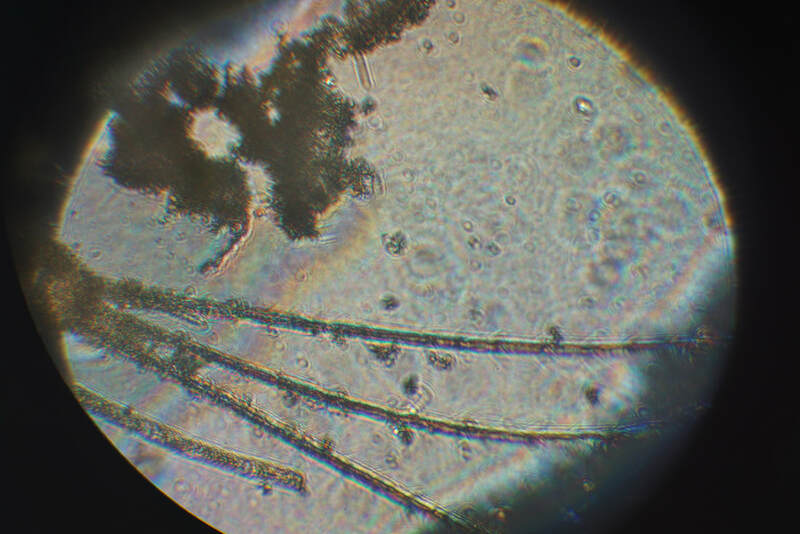 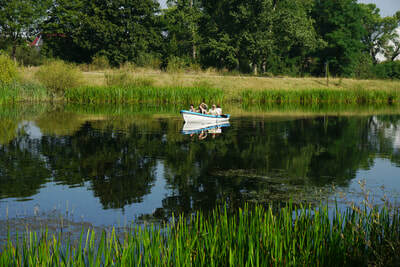 The following images illustrate a summary of the process and result (at the end of this page). 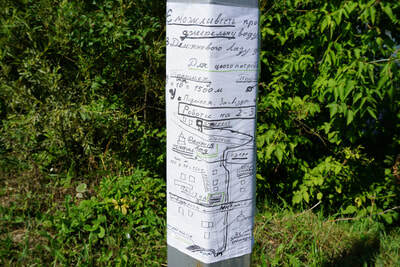 Further information will be updated soon.